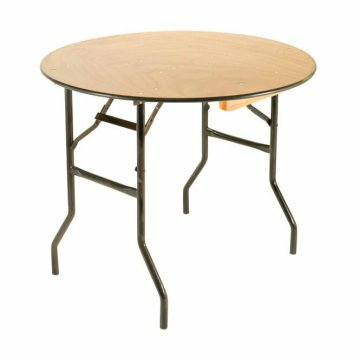 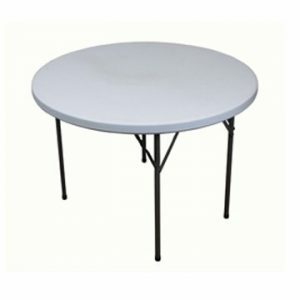 This 3ft round table is actually the smallest of our round, wooden trestle tables but they are also available in 4ft, 5ft, 5ft 6in and 6ft. 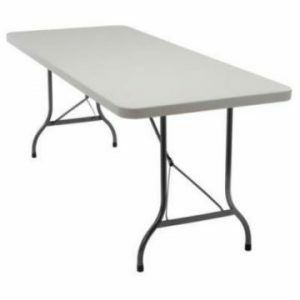 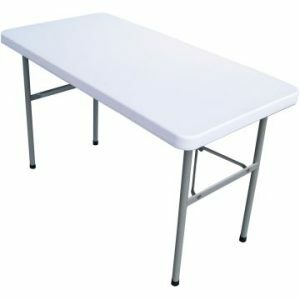 Depending on your event or venue you may prefer to have tables that are all the same size or you may want to mix it up with a variety of sizes. 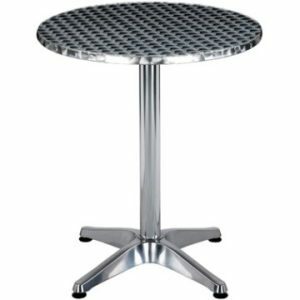 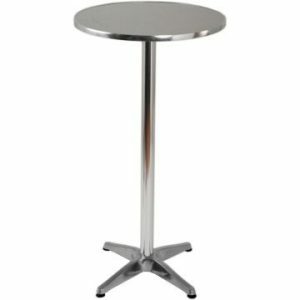 Suitable for a vast range of venues, events and functions, the tables are strong and sturdy and also incredibly versatile. 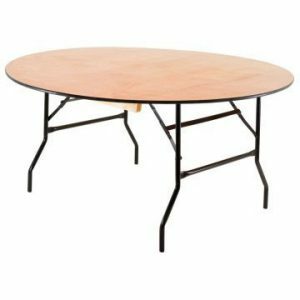 They can be folded and stacked which makes then ideal for storing away when an event is complete or for transporting if you have another function at a different venue. 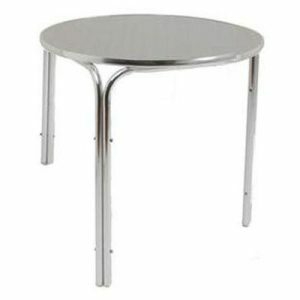 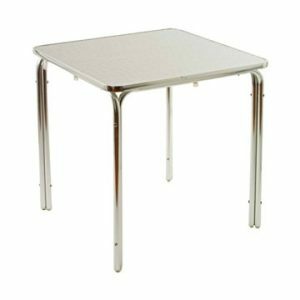 It’s worth pointing out that although the tables can be used as they are, they are generally better suited to having a tablecloth covering because there are flush but visible rivets in the table top surface.